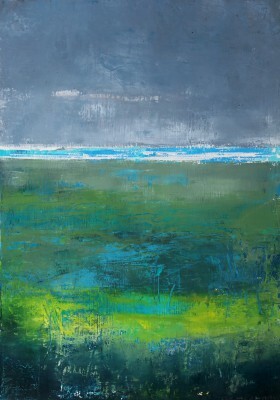 Contemporary Art and Paintings By Irish Contemporary Artists. Each month we highlight the art works of individual Irish artists. 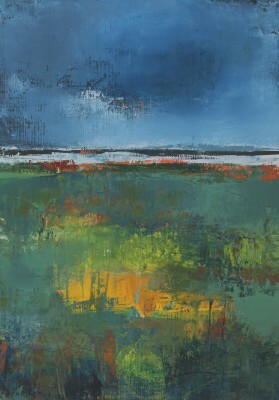 This month's featured Irish artist is Cormac O'Leary. Cormac O'leary was born in Cork in 1969. He completed his art studies in Co. Sligo before moving to Barcelona where he regularly visited the famous art galleries and museums of the city. He returned to Ireland joining other local artists and set up group art studios. 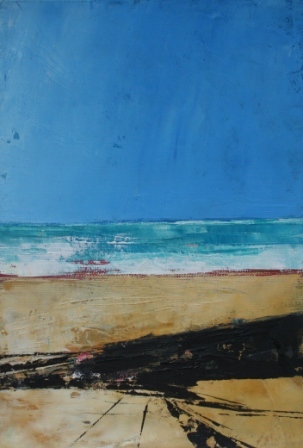 Today Cormac exhibits his paintings locally and nationally. 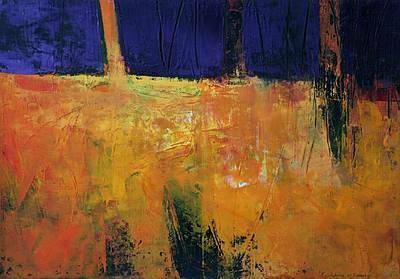 He has won several awards for his contemporary paintings and is represented in many national and international art collections. Red Rag Gallery also features Contemporary art from other leading Irish artists such as Robert Lee-Wade, Val Byrne, George Callaghan, Paul Christopher Flynn, Fran McCann, John Morris, Mary Pickering, Cormac O'Leary, Robert Ryan, Brian Smyth, Manus Walsh and Lawrie Williamson we also show paintings by young Irish artists. 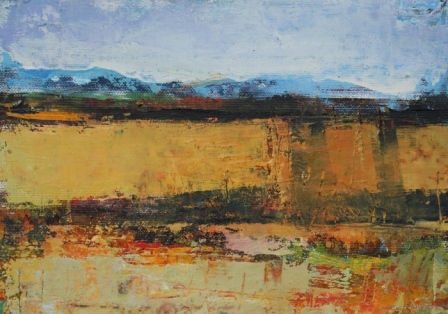 Whatever Irish artist you choose from the gallery you will assured of the quality inherent in our contemporary Irish art. The gallery promotes many genres of paintings from Irish artists including: Architectural paintings, Landscape paintings, Marine paintings, Still Life paintings, Portrait paintings and paintings of Figures. Red Rag Gallery is open each day for the sale of Irish Art. But you do not have to visit the Red Rag Gallery to buy Contemporary Irish Art. The gallery ships contemporary Irish Art worldwide so you can Buy Irish Art easily from anywhere.